According to a report, India is likely to achieve an average growth of 6.5 percent in 2019-28. 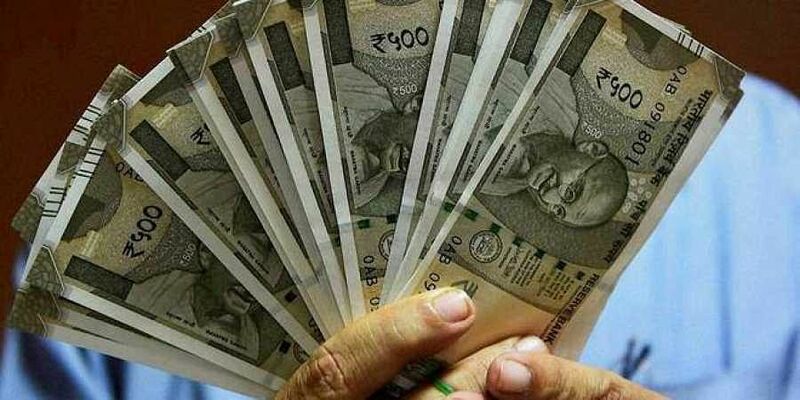 NEW DELHI: India will remain the fastest growing major economy, much ahead of China, in the next decade 2019-28, according to a global economic research report. The report prepared by Oxford Economics, which is engaged in global forecasting and quantitative analysis, India is likely to achieve an average growth of 6.5 percent in 2019-28, the highest among the emerging economies. India will be followed by the Philippines (5.3 percent) and Indonesia (5.1 percent), the report titled 'Emerging Markets Sustained Growth in EMs Calls for Thrift and Innovation' said. China has been assigned the fourth slot with an average growth rate of 5.1 percent for the next decade (2019-28). The report is authored by eminent economist Louis Kuijs. It pointed out that emerging markets (EMs) with sustained fast growth are distinguished by rapid capital accumulation - mainly domestically financed - and robust total factor productivity (TFP) growth. "To achieve sustained rapid growth in the coming decades, EMs will need solid saving," the report said. According to the report, to avoid the middle-income trap (MIT), the upper-middle-income countries (MICs) in particular need to make progress in terms of 'mastering technology', raising the involvement of firms and/or people in innovation and R&D. "Major saving is required for sustained rapid growth in emerging economies," it said, adding that TFP growth driven by innovation and R&D, especially in middle-income countries. India is projected to grow at 7.5 percent in 2019 and 7.7 percent in 2020, more than China's estimated growth of 6.2 percent in these two years, according to the International Monetary Fund's recent World Economy Outlook update.